The oven is on fire right now. 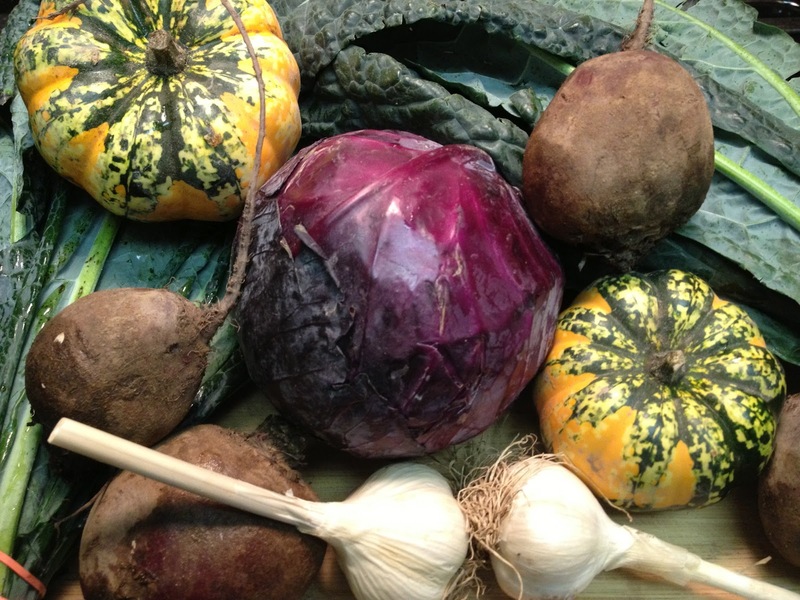 As I write this post, the squash, garlic and beets are roasting. I will be mashing and freezing both the squash and the garlic. The beets will be for dinner tonight and will be going to school for lunch tomorrow. When everything is out of the oven, the kale is going in for kale chips which will also be going to school for lunch. I am going to attempt sweet and sour cabbage this week. Stay tuned!